Join us for the Founders, Fishermen, and Family History cruise. 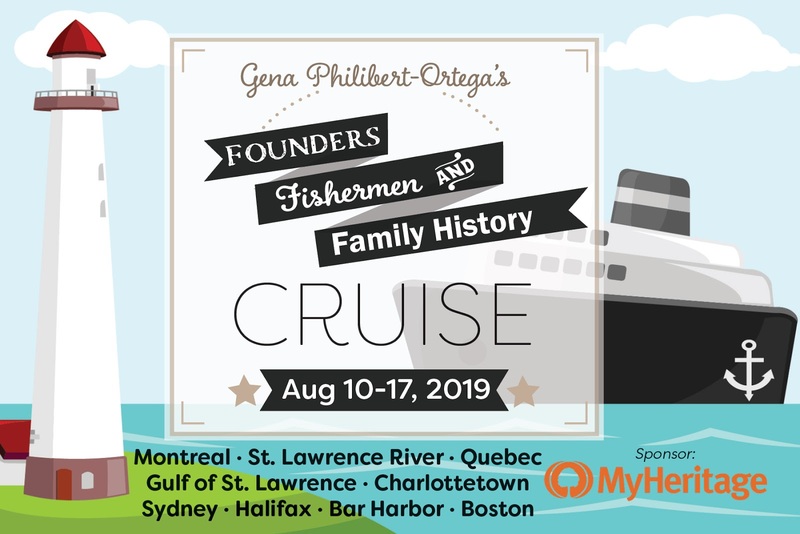 Cruise along the Eastern seaboard on the stately Holland American Line ms Zaandam, and enjoy genealogy presentations at sea by David Allen Lambert, Daniel Horowitz, Tami Osmer Mize and Gena Philibert-Ortega, as well as one-on-one consultations and demos throughout the trip. In Halifax, we'll enjoy a private tour and presentations at Pier 21, by Pier 21 and Library and Archives Canada staff. After we reach our final port in Boston, those interested in attending will have the opportunity to spend a day at NEHGS. More events, presentation titles, etc. to come! 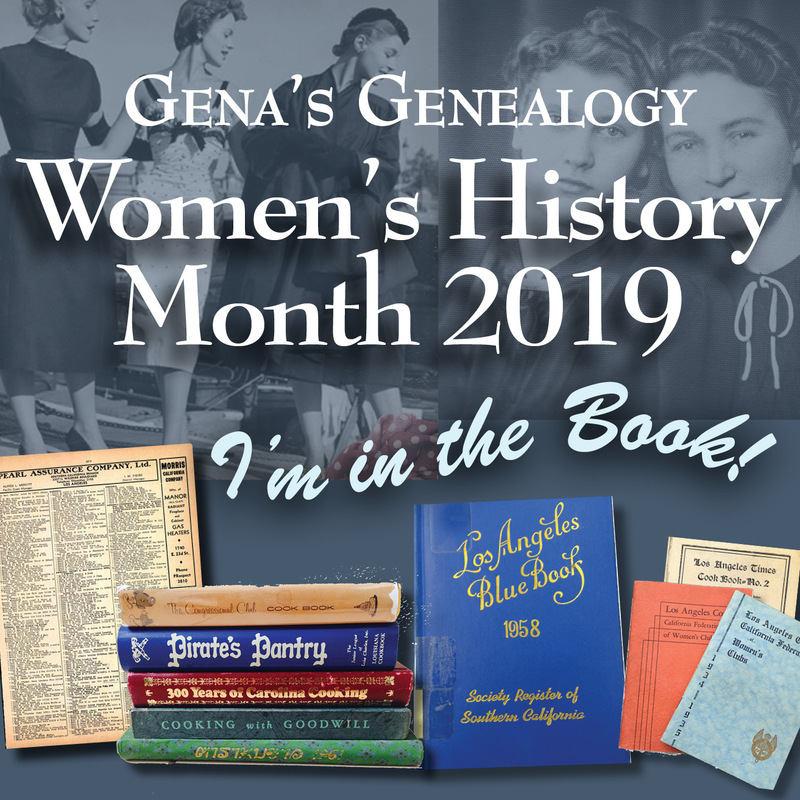 Gena Philibert-Ortega is an author, researcher, and instructor whose focus is genealogy, and social and women's history. She holds a Master’s degree in Interdisciplinary Studies (Psychology and Women's Studies) and a Master’s degree in Religion. 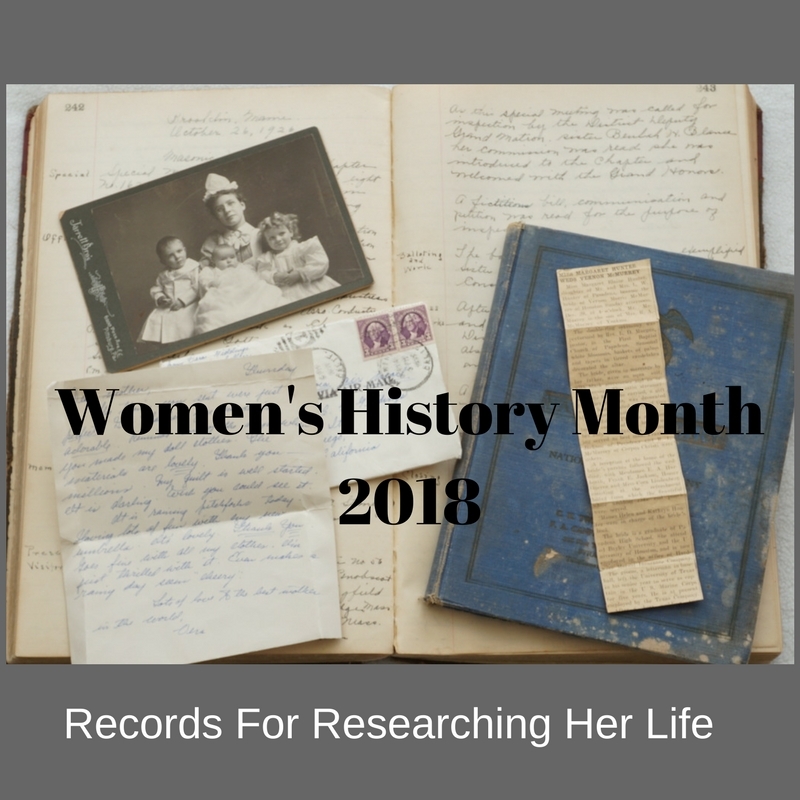 Her published works include two books, countless articles published in magazines and online, two volumes of Tracing Female Ancestors (Moorshead Publishing), and a QuickGuide from Legacy Family Tree. She is the editor of the Utah Genealogical Association’s magazine, Crossroads. Her writings can be found on her blogs, Gena’s Genealogy and Food.Family.Ephemera, as well as the GenealogyBank blog. Her research projects include Sowerby’s British Mineralogy: Its Influence on Martha Proby and Others in the Scientific Community during the 19th Century for the Gemological Institute of America, as well as genealogical research for the first season of PBS’s Genealogy Roadshow and the Travel Channel’s Follow Your Past. Her current research includes women's repatriation and citizenship in the 20th century, foodways and community in fundraising cookbooks, and women's material culture. David Allen Lambert has been on the staff of New England Historic Genealogical Society since 1993 and is the organization’s Chief Genealogist. David is an internationally recognized speaker on the topics of genealogy and history. His genealogical expertise includes New England and Atlantic Canadian records of the 17th through 21st century; military records; DNA research; and Native American and African American genealogical research in New England. Lambert has published many articles in the New England Historical and Genealogical Register, the New Hampshire Genealogical Record, Rhode Island Roots, The Mayflower Descendant, and American Ancestors magazine. He has also published A Guide to Massachusetts Cemeteries (NEHGS, 2009). David is an elected Fellow of the Massachusetts Historical Society in Boston, Mass., and a life member of the New Hampshire Society of the Cincinnati. He is also the tribal genealogist for the Massachuset-Punkapoag Indians of Massachusetts. Daniel Horowitz, MyHeritage Chief Genealogist provides key contributions in the product development, customer support and public affairs areas. He holds board level positions at the Israel Genealogy Research Association (IGRA) and the International Association of Jewish Genealogical Societies (IAJGS) among others. Daniel was the teacher and study guide editor for 15 years, of the family history project "Searching for My Roots" in Venezuela. Tami Osmer Mize specializes in finding creative ways to use new and innovative technology not only for quality genealogy research, but to help simplify and streamline research processes. Her presentations, geared for all levels of computer users, are always filled with useful strategies, tips, tricks, and always some new “cool tools.” The author of the blog RelativelyCurious.com and manager of the ConferenceKeeper.org genealogy calendar of events website, Tami was instrumental in the organization of two first-of-their-kind virtual genealogy societies: the SecondLife Virtual Genealogical Society (SLVGS – the first virtual society affiliated with the Federation of Genealogical Societies, FGS) and the SecondLife chapter of the Association of Professional Genealogists, the first virtual society of the APG. She is also currently the Communications and Social Media director for Joyflips, a groundbreaking smartphone app. Your Ultimate Digital Genealogy Research Log – Easily Track and Organize Your Research Information and Images – And It’s Free! “I Know I Have That Picture Somewhere…” Organizing Your Digital and Print Photographs Once and For All. From Browser to Wowser! Supercharge your Google Chrome Experience – the Best Chrome Tools and Extensions for Online Genealogy Research. A Place to Call Home – Making an Internet “Home” Page that Serves as a Command Central for all your Online Research and More.